Darien Body Lotion gives your skin the attention it deserves. It's rich in vitamins and Omega 3, 6, & 9, moisturizing the skin while it nourishes, protects, and revitalizes. Perfect for all types of skin. How to Use - Apply to skin and massage until fully absorbed. Key Ingredients - Sweet Almond Oil: Moisturizes and conditions, prevents itchiness, and increases your natural shine. Olive Oil: Softens and moisturizes the skin, reducing any itching. Avocado Oil: Reduces inflammation and itching while moisturizing the skin. 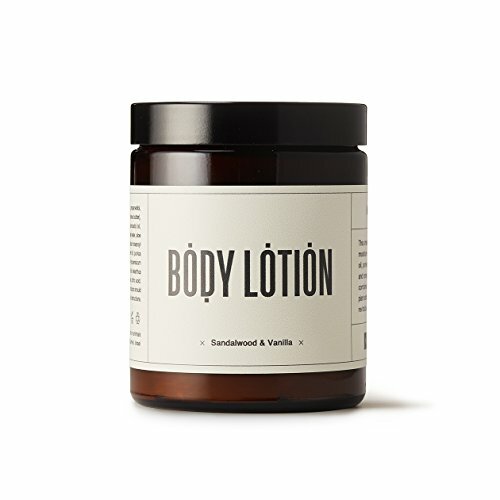 Rich in antioxidants including Linoleic acid and beta-sitosterol as well as Vitamin E. Scent - Darien | Sandalwood & Vanilla Sandalwood brings a soft, glowing & woody scent-a touch of sweet Vanilla spins it around. If you have any questions about this product by Maapilim, contact us by completing and submitting the form below. If you are looking for a specif part number, please include it with your message.